Spring is here, and it’s time for baseball. So what type of gear will your youngster need? Check out our list of little league supplies to see if there’s anything you need to buy. 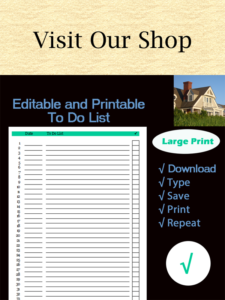 We’ve even included a shopping list for you to print and keep track of the things you need to purchase. Normally, the league will provide a team hat and shirt, and sometimes, even a water bottle. The rest will be up to you. If you bought these items last year, be sure to confirm everything still fits. Children can grow so much from year to year, and can easily outgrow clothing and shoes. Also consider buying a jacket and sweatshirt in your team’s color for those colder days. Younger children may enjoy practicing their batting and catching in the yard, so consider buying a tee and a bucket of baseballs for your youngster to use. Are you ready to go shopping? 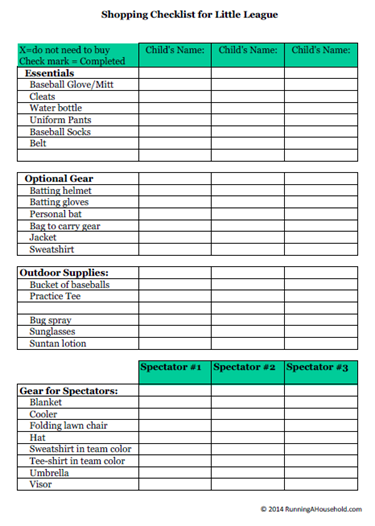 Check out our printable Little League Shopping List. Just click on the link, and print. Then, keep track of the items you need to buy. 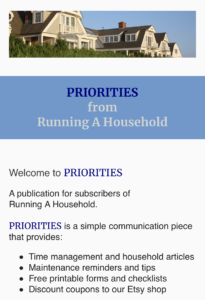 This entry was posted in Organization and tagged baseball gear checklist, baseball shopping list, little league gear checklist, little league shopping checklist on March 17, 2014 by Running A Household.